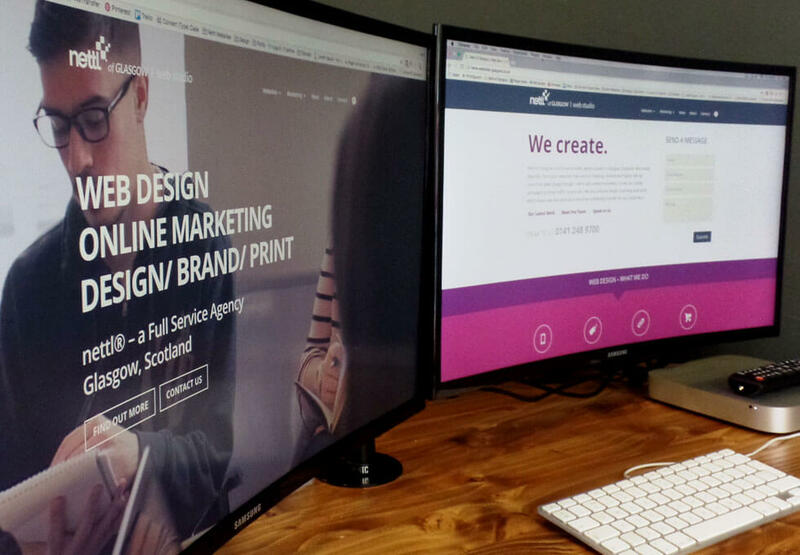 Glasgow based printing company serving customers Nationwide. 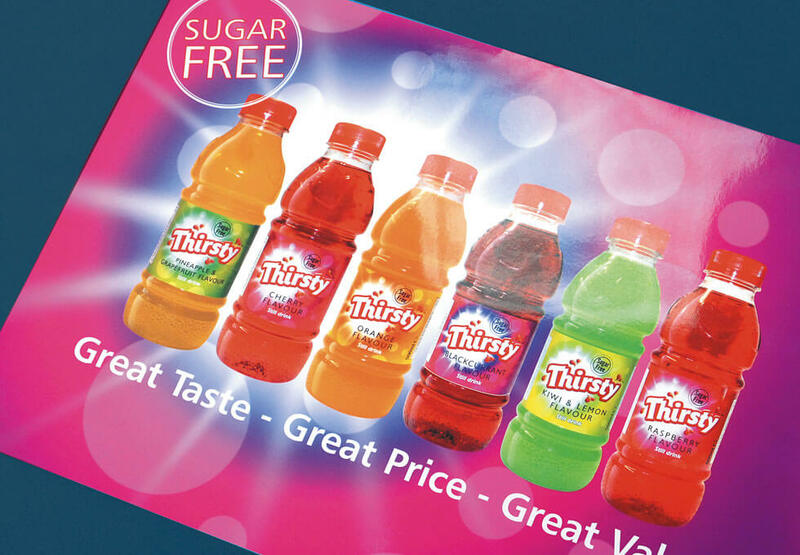 Check out our prices on Business Cards, Flyers & Leaflets, Posters, Booklets, Stationery, Folders and more. Looking for a Printer, a Designer, a Website-maker? Well lucky you – you’ve found us! 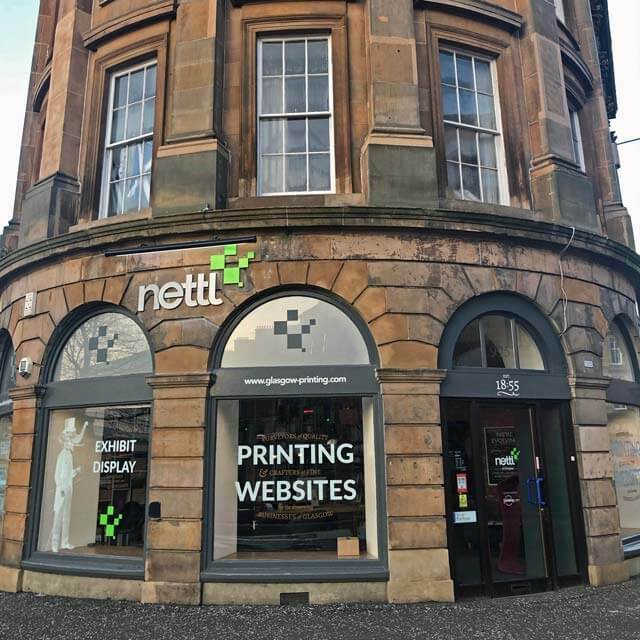 Established in 1999 as Printing.com, in 2018 we rebranded as Nettl of Glasgow. Originally a print and design company, we have expanded to cover web design, SEO & PPC, outdoor signage, vehicle wrapping and exhibition stands. Well, almost everything! If you don’t see what you’re looking for give us a call or send us a message and we’ll get you a price. Our main printing services are detailed to the right, and the link below takes you to our online shop. 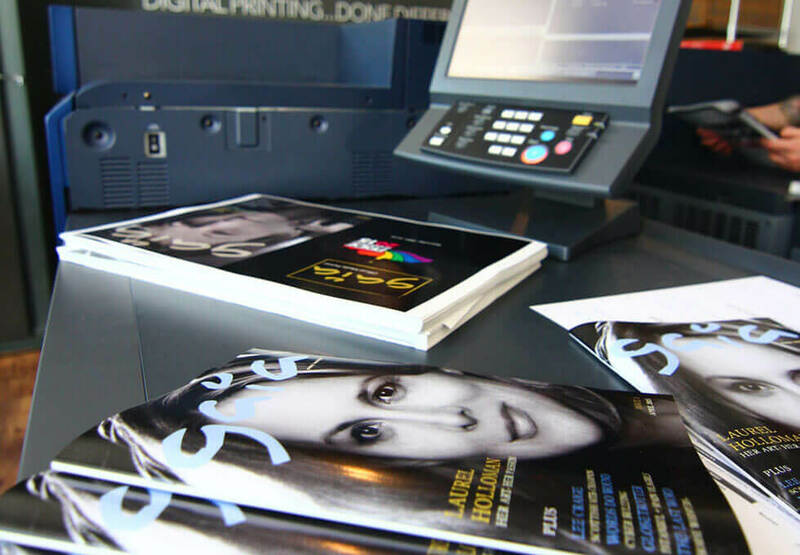 When you need urgent or short run full colour printing, our in-store digital services are the answer. 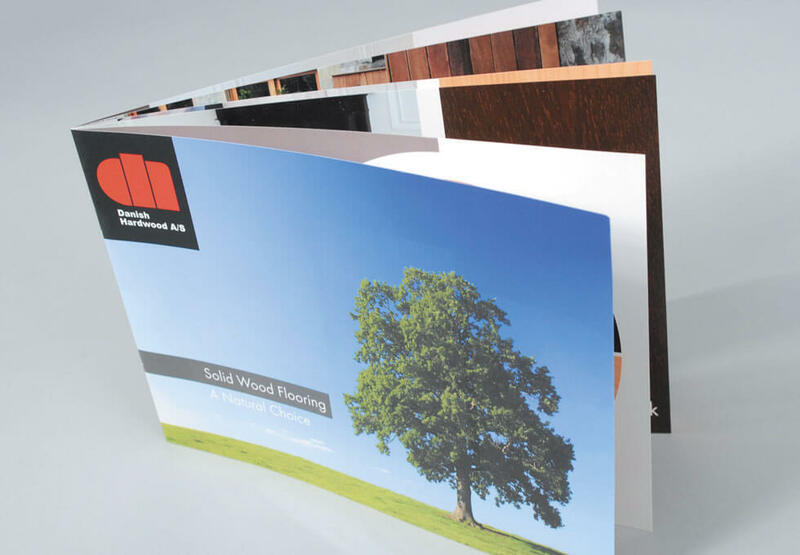 We have a big range of papers & material to add more impact to your message. Fabric Stands are made up of 2 components — a lightweight, strong, aluminium frame and a fabric cover. 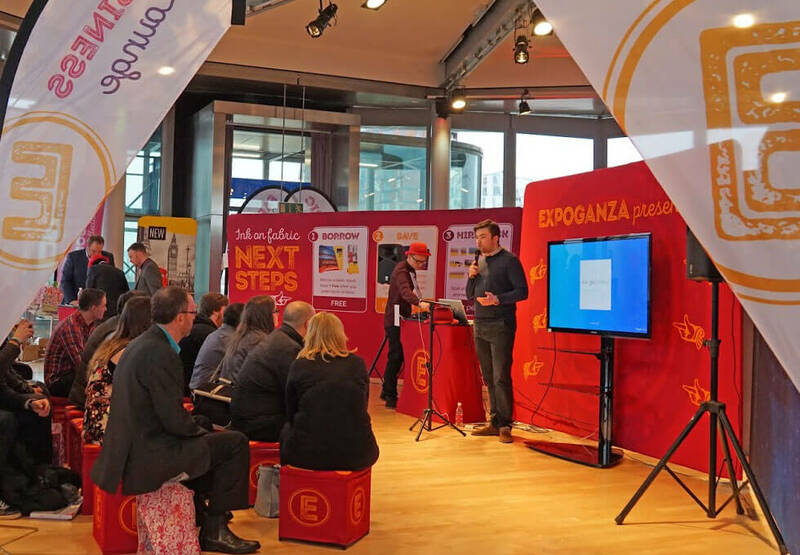 Are you hosting or exhibiting at an event? With our display products you can stand out from the crowd. We try to keep our artwork prices as simple and transparent as possible. Used very regularly and always a great service! Really good team with the ability to help even when your source material needs 'assistance' to look its best. Very conscious of turnaround time and will pull out all the stops to get you what you want when you need it. PLEASURE TO DEAL WITH! 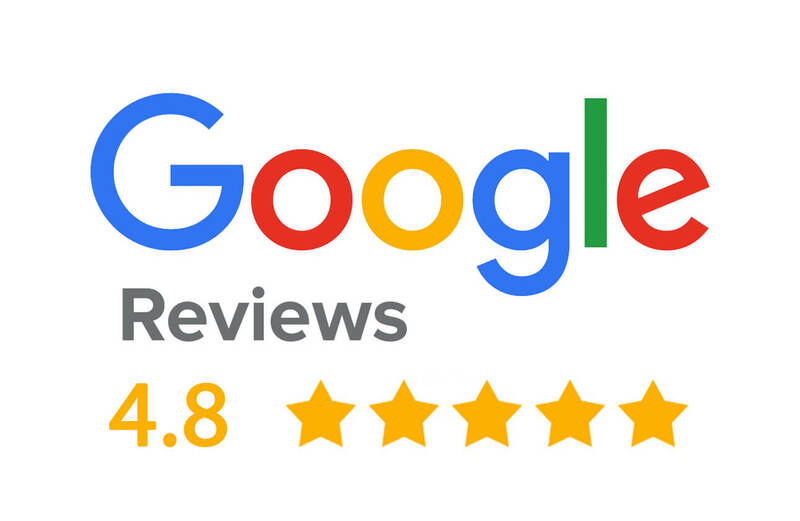 VERY QUICK AND EFFICIENT SERVICE, REALLY HELPED US OUT IN A TIGHT SPOT! I was really happy with the service and turn around time. We got our printing back within 4 hours and Rachel was so helpful throughout the process. 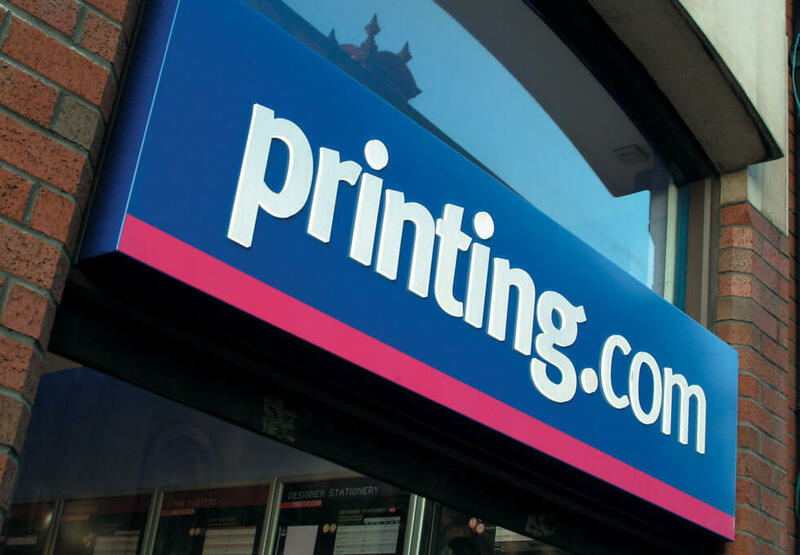 We've used the team at Argyle St many times in the past for providing all sorts of printing services. 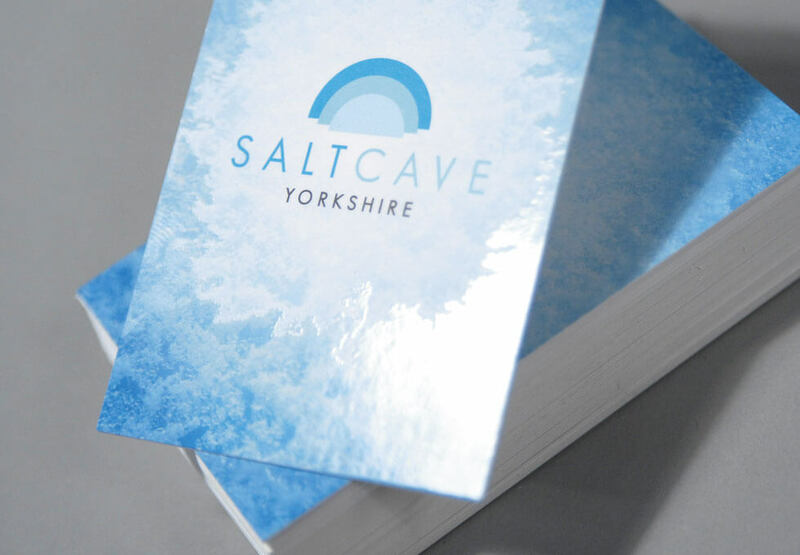 Particularly impressed at the lower quantity/fast turnaround digital products, really helpful when you're in need of some high quality print but don't have the time or budget for litho.